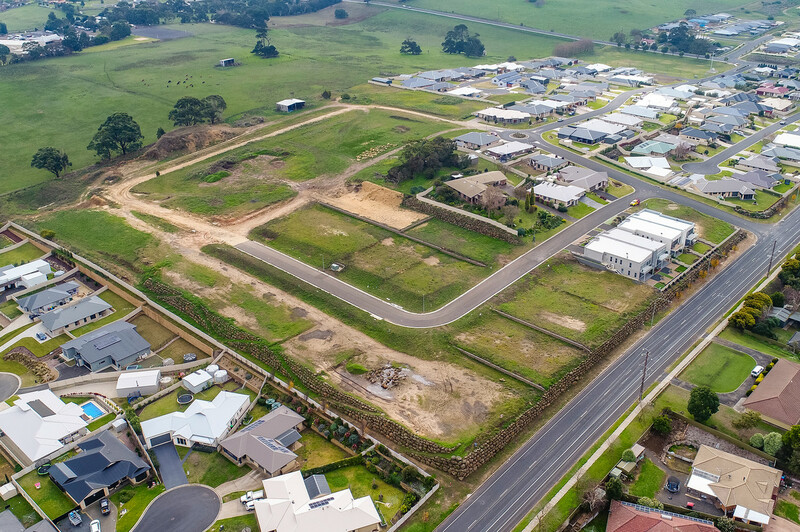 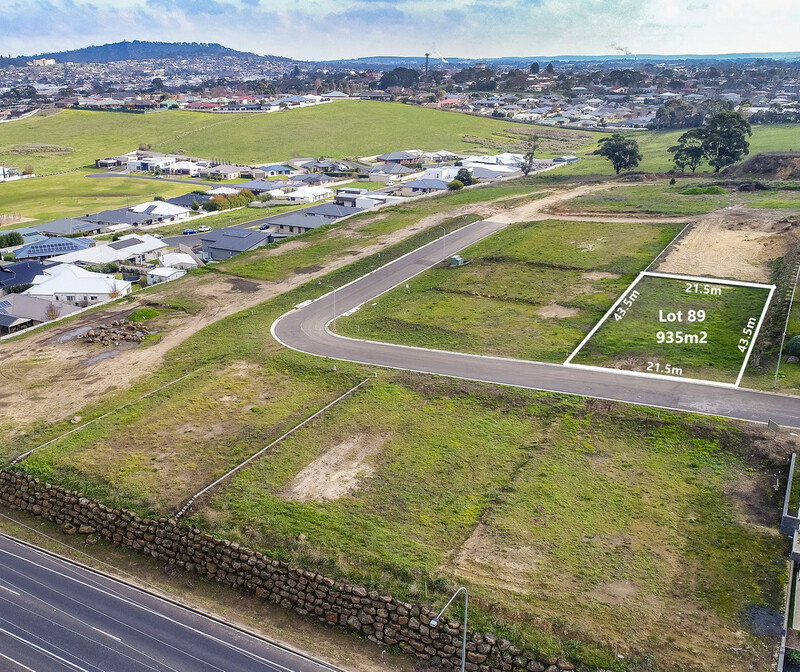 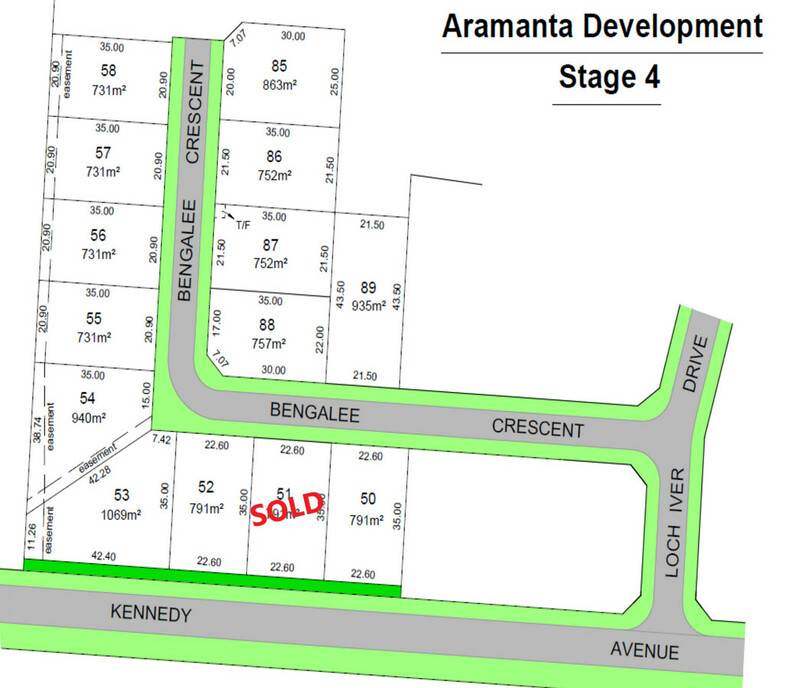 Aramanta Developments is pleased to offer stage 4 of its latest land division, offering an amazing lifestyle, with spectacular views like no other in Mount Gambier. 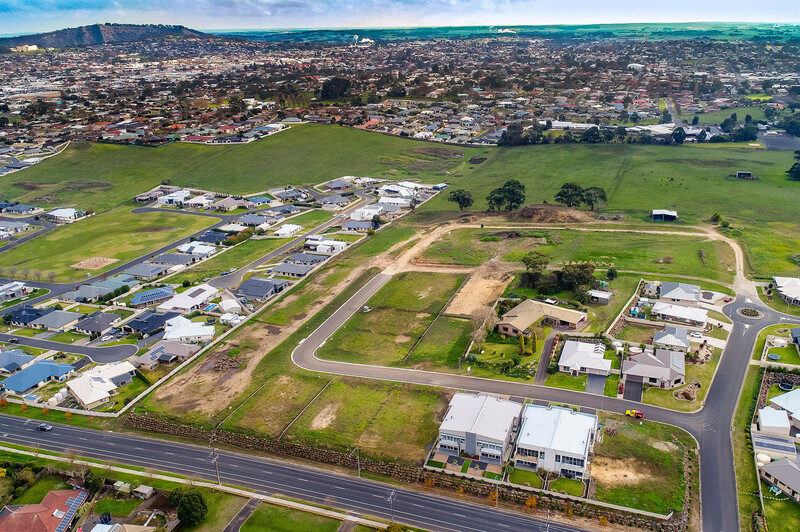 Situated on the city’s northern outskirts, this estate will appeal to residents looking for value in a peaceful family neighbourhood. 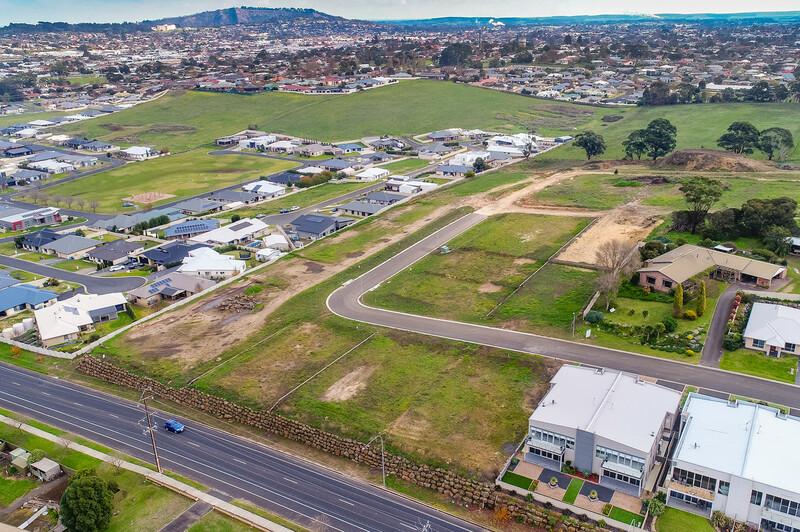 All services are available, with allotments retained and fenced for cost efficient building. 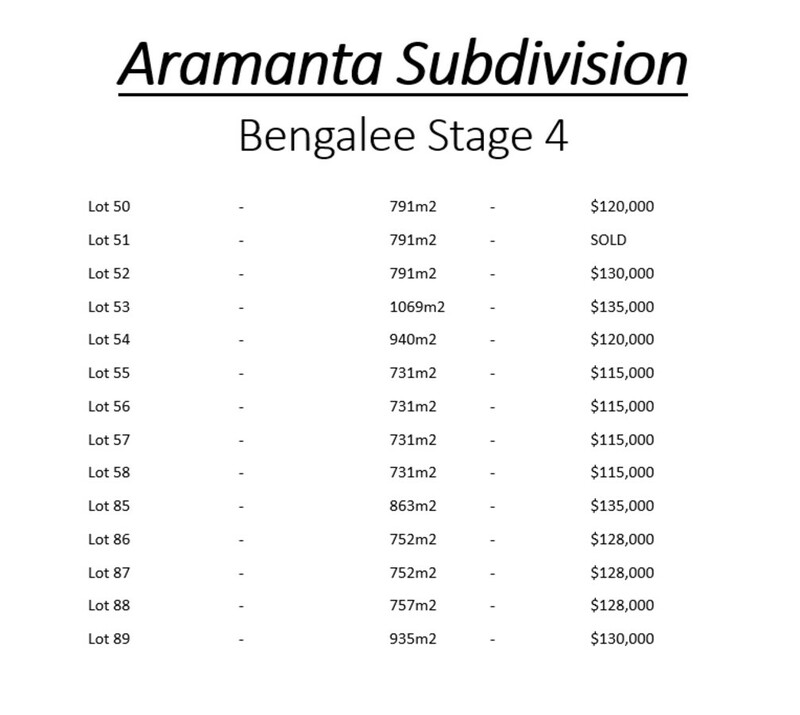 Phone your builder today and don’t miss your chance to secure an allotment in this exciting new stage of this subdivision.